Marketing management is racing to keep pace with the technological advances that are disrupting how customers connect and interact with brands. Instead of planning and producing a few big campaigns, marketers today must design and operate an explosion of continuous marketing touchpoints that evolve as quickly as their organization can manage. Marketing's speed, adaptability, and ability to balance innovation and scalability in this highly fluid, digital environment have become key factors in a company's competitiveness. How can marketing managers master these new dynamics? 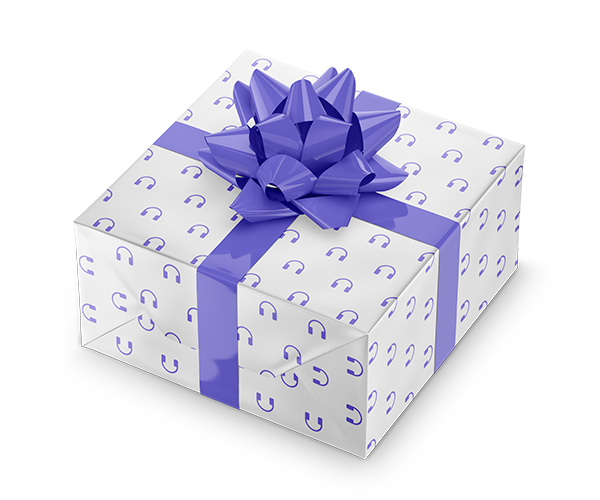 In many ways, modern marketing now shares a surprising number of characteristics with contemporary software development. 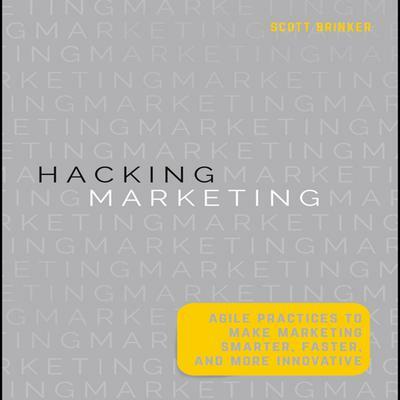 Hacking Marketing reveals the fascinating parallels between these two disciplines—and shows how marketers, even with no technical background, can borrow and adapt successful ideas from software management to lead marketing more effectively in a digital world. Written by one of the industry's foremost experts on the interplay between marketing and technology, Hacking Marketing is a nontechnical guide to managing marketing with a new generation of "digitally native" practices and frameworks. In a conversational style, it walks through pragmatic solutions to the challenges of increasing agility without losing strategic focus, accelerating marketing experimentation without sacrificing scalable operations, and empowering a more independent and distributed workforce without disconnecting executive leadership. Whether you're an experienced marketing manager updating your skill set or a newcomer looking to gain a foothold in the current marketplace, keep this one-of-a-kind resource of convenient, authoritative information at your side for its: Thoroughly clarifying primer on agile marketing, including fundamental concepts of iterative and incremental management, workflow strategies, team dynamics, and more Practical guidance for shaping marketing programs in a world of digital experience touchpoints, including working in perpetual beta, collaborative design, interactive content, and "big testing" Everyday tactics for managing the dichotomy between innovation and scalability, including a two-pronged approach to stability and agility, an easy-to-use "pace layering" model, and strategies for avoiding the pitfalls of complexity Hacking Marketing expands your mind-set and skill set for cutting-edge marketing leadership in a digital world where everything flows with the speed and adaptability of software.